hd00:12MANCHESTER, LANCASHIRE/ENGLAND - JULY 26: British Airways plane airbus A319 coming in to land on July 26, 2013 in Manchester. 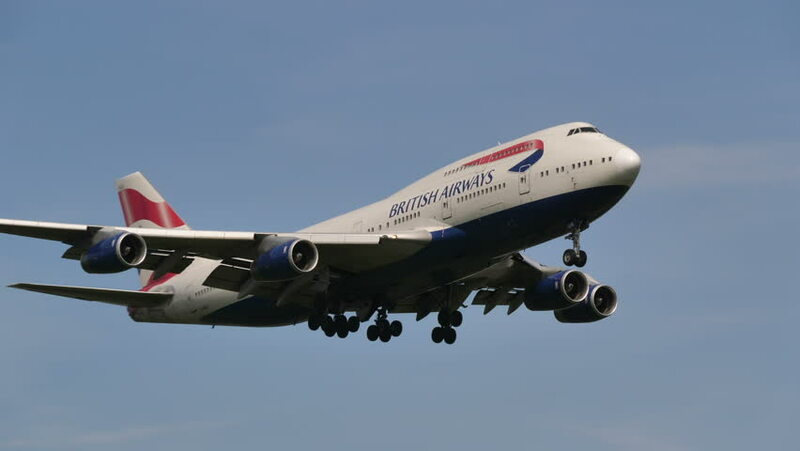 British Airways is a founding member of Oneworld airline alliance. 4k00:12Logan Airport Boston Massachusetts, USA - April 18, 2015 - FedEx plane comes in for a landing. 4k00:14BRISBANE, AUSTRALIA – August 13 2017: A jet airliner or passenger jet is powered by jet engines which first used turbojet engines. They were replaced by fuel efficient and quieter turbofan engines.